The beauty of a reliable radio connection, in a small simple package. 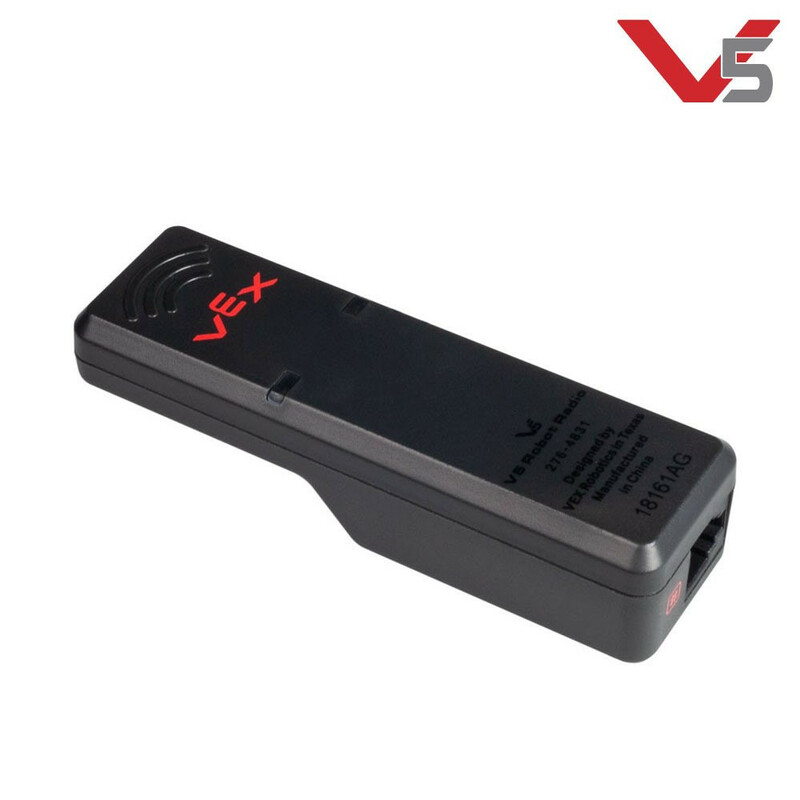 The V5 Robot Radio allows your V5 Robot Brain to communicate with other devices. 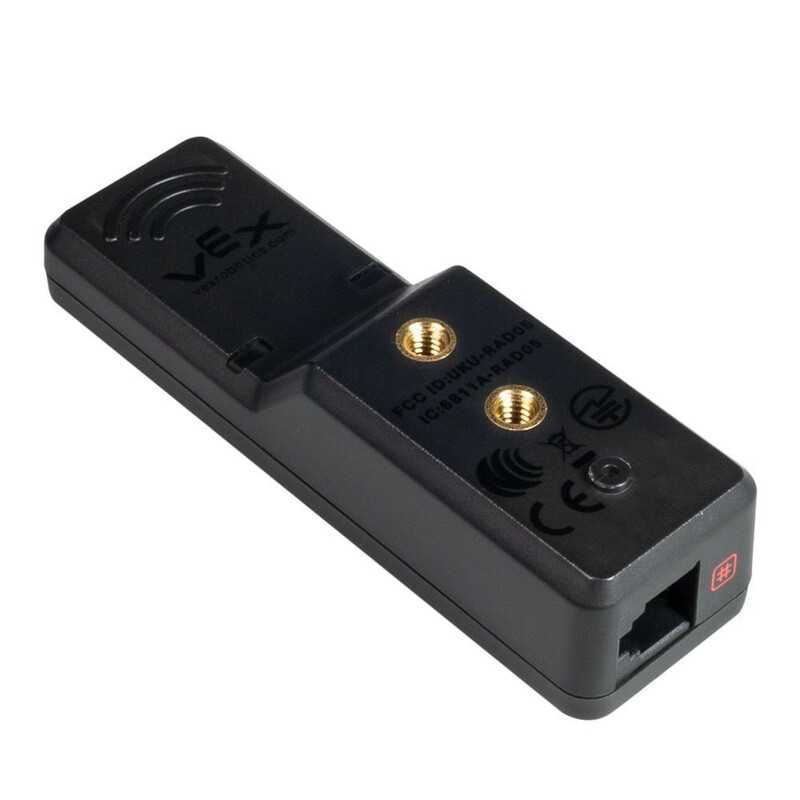 All wireless communication to the V5 Robot Brain is done through the V5 Robot Radio, including competition control and wireless activation programs.